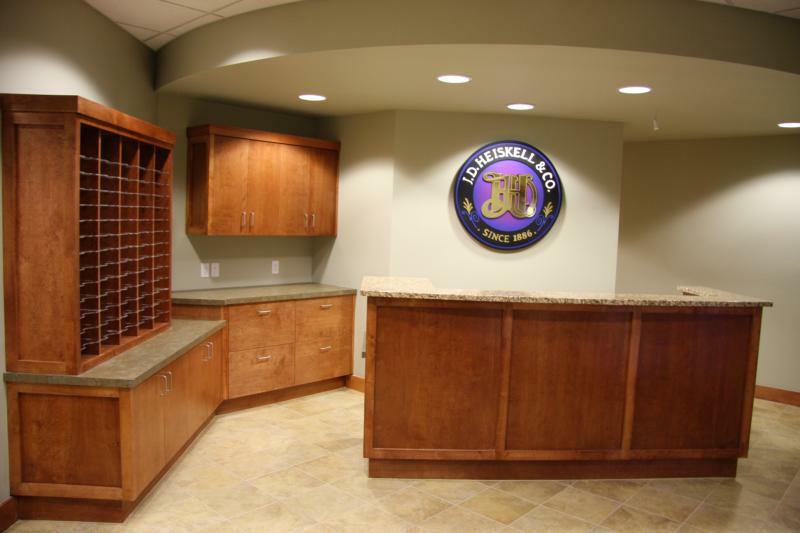 Founded in 1866, J. D. Heiskell & Company has grown from a small feed company in Tulare, California into one of the top grain and commodity trading businesses in the US today. 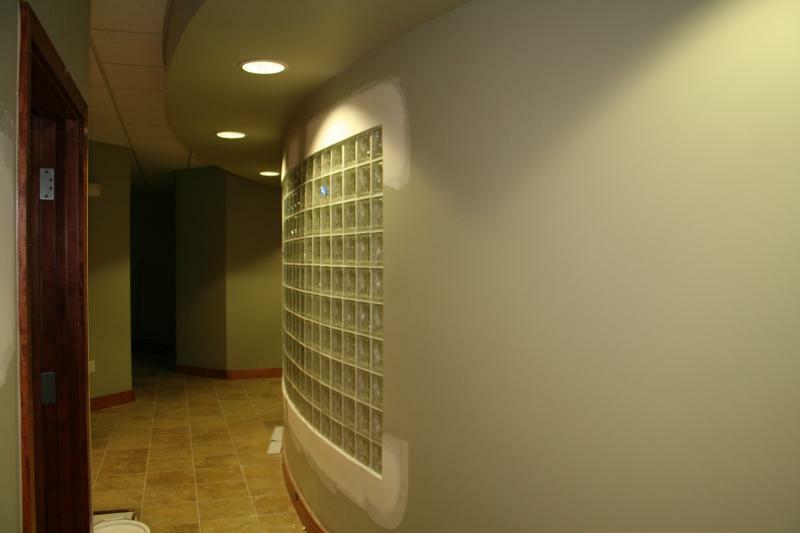 As the country’s fourth largest feed manufacturing company with annual sales approaching two billion dollars, we knew that when we were selected to renovate the company’s central trading offices in Elkhorn, Nebraska that the results would have to be spectacular. 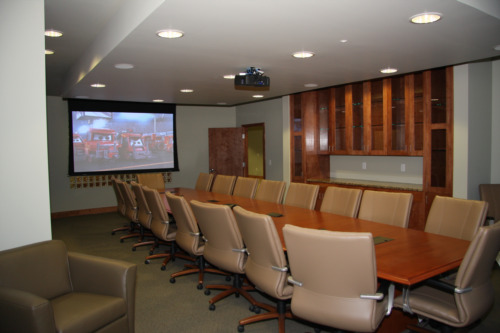 The challenge was that this office was already very busy which meant that extreme care had to be exercised to ensure that the daily workflow would remain uninterrupted during construction. To facilitate this request most of the demolition, framing and otherwise intrusive construction was performed late into the evenings and during weekend hours. 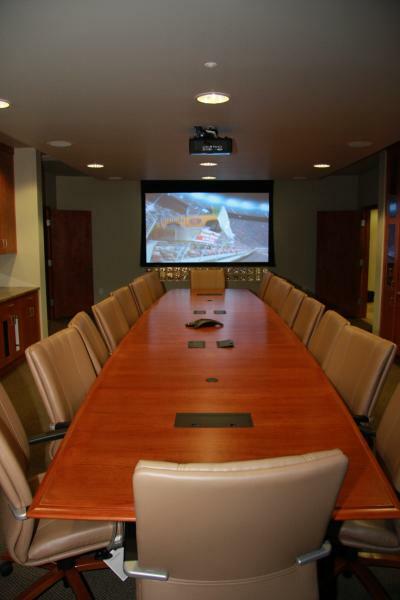 The scope of the project included brand new executive office suites, receptionist’s center, and the crowning jewel...state-of-the-art conference room which serves as hub for J. D. Heiskell & Company’s trading business that extends to Mexico, the Pacific Rim and into the Far East. Given the fact that we are currently working on our third project for them following the renovation we think that we can safely call J. D. Heiskell & Company another satisfied customer! 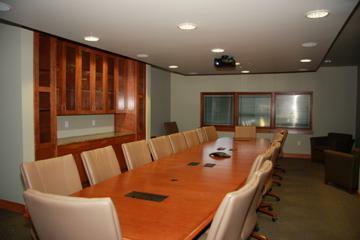 We are proud to report that this project was completed on schedule and on budget.